Foued Kadir is really passing though uncomfortable situation in Marseille where the staff is going to be empty. The International Algerian is anticipated to leave the Phocaean house. 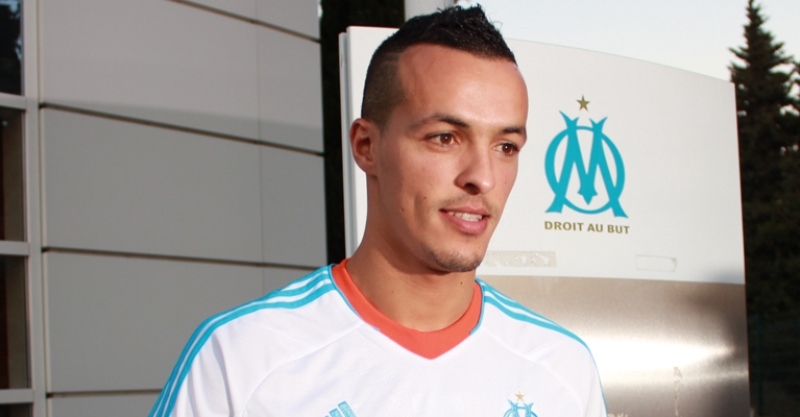 According to the striker, the direction of OM would like to discuss the cancelling of Foued Kadir contract. Unwanted, the midfielder is thus going to look for a new club as free player. Next post Farid Zato winner of Iceland cup!